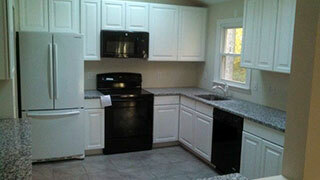 Use our trusted service to complete your home repairs, upgrades, or remodeling projects. 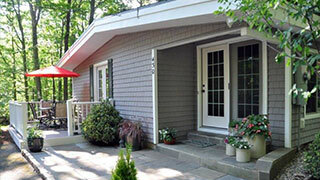 Contact our expert team to request an estimate on your next home project! We look forward to the opportunity to work with you..
Fairfield County Restoration, an affiliate of Rick’s Main Roofing, provides clients in the public and private sector with innovative designs and quality craftsmanship. We work hard to build trusting relationships with our clients. Whether your residential or commercial property seeks interior or exterior renovations, our team has the experience and work ethic needed to finish your project on time and within budget. Many of our dedicated carpenters and servicemen have worked in the Fairfield County and Westchester area for over 20 years. Home owners, building owners, and property managers need to feel secure with the contractors they hire to work on their projects. 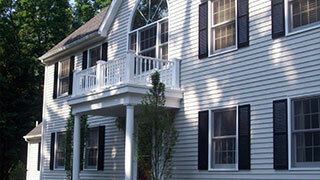 Trust the professionals at Rick’s Main Roofing and Fairfield County Restoration. 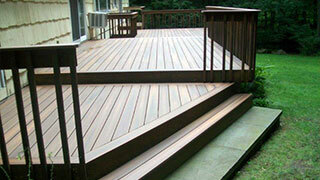 We’re Fairfield County’s most respected full service contracting group. We've been successfully delivering projects for new and repeat clients for over 20 years.